prayers, lullabuies, nursery rhymes or just a plain music it works wonders in soothing and calming our minds and soul. Inspite of its divine powers music is not something everyone can pursue. There are some who are born with this talent and others who can learn this art of music with great discipline and training. In a country like ours where song and music is inherent in our blood and culture .. It’s not difficult to stay away from its influence and charm. Talent has no boundaries and our kids are the powerhouse of talent … This is what I discovered at an event I attended recently where I got a chance to meet the next generation of superstars at i-genius Young Singing Star Season II – An initiative by Max Life Insurance, one of the leading life insurers in India and leading music label Universal Music India to boost the young singing talent in the country and recognise the voice that deserves to be the voice of our future Music Industry. We have seen many such shows on TV, but when we talk of a live stage performance, it’s a different ball game altogether. There is no second chance or an edit button to undo if something goes wrong. It takes courage, talent and months of rigourous training before one can come and perform in front of a huge audience and be its best in that moment of judgement. 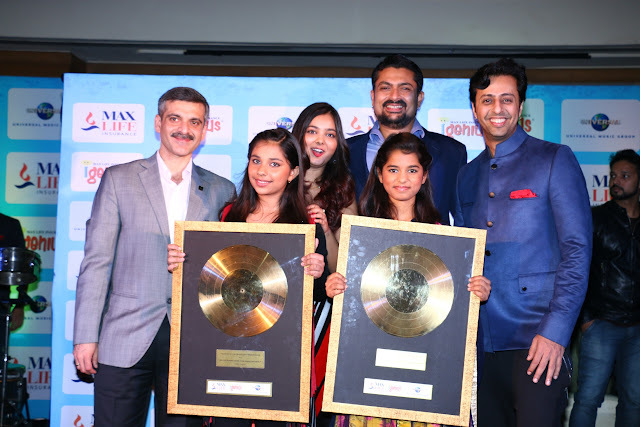 i- genius gave a huge platform to kids of different age groups to showcase their talent and get trained directly by the masters of the music industry that promises a life changing opportunity thereafter. 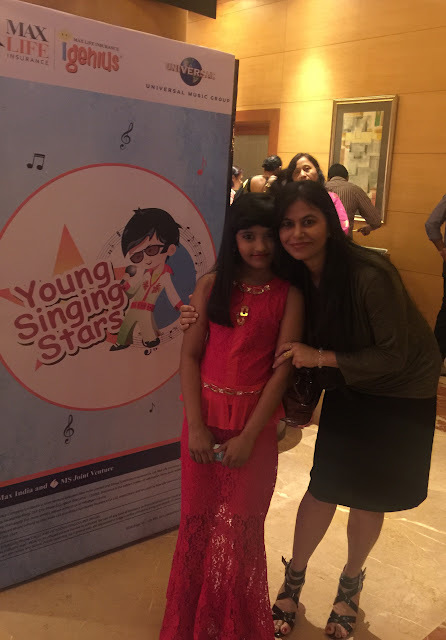 After a great success of i-genius Young Singing Stars in 2014, Max Life Insurance along with the leading music Label Universal Music India, launched ‘i-genius Young Singing Stars Season II’. 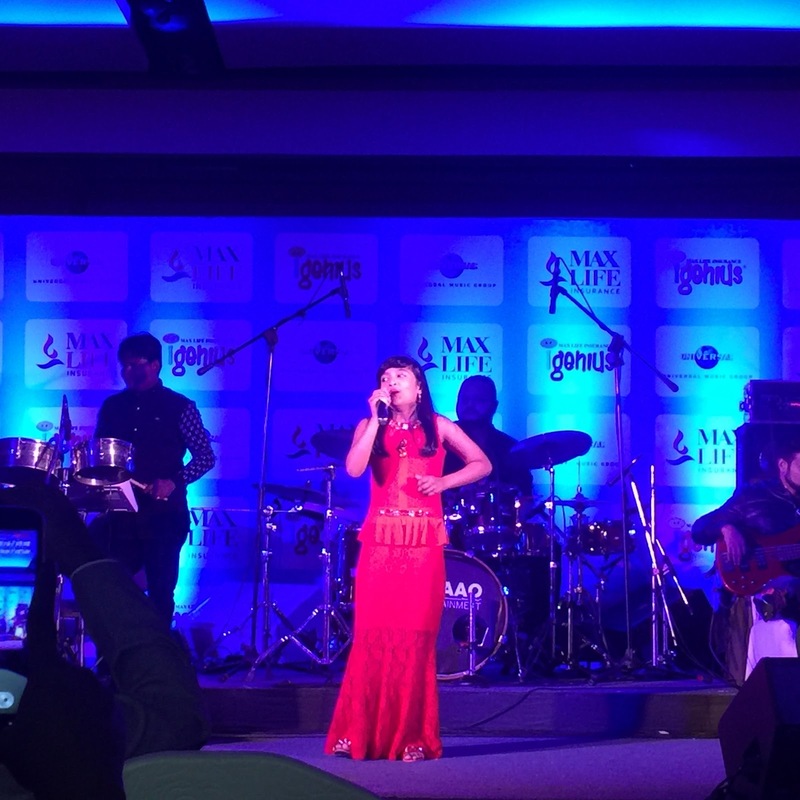 The Grand finale took place on December 10, 2015 at Vivanta by Taj presidency, The luxury 5 star hotel in Mumbai. The top 10 finalists chosen from over one lakh entries recieved all across the country performed live in front of the honourable judges, prestigious audience and media. 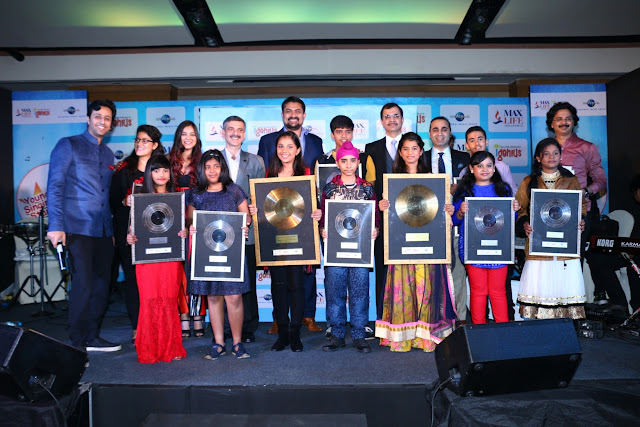 The brand embassador, Jury and the famous music composer of Indian film Industry Salim Merchant along with the YouTube sensation Shraddha Sharma put their hearts and souls in training and mentoring these Top 10 finalists for the Garnd Finale. 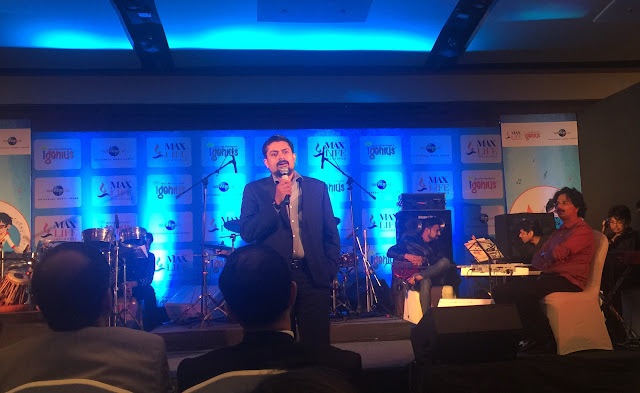 Among the audience and the presenters were the big names like Mr. Rajesh Sud, CEO and Managing Director, Max Life Insurance who said, It’s a privilege for us to be able to nurture the future talent of the country by giving them a platform to showcase their talent. 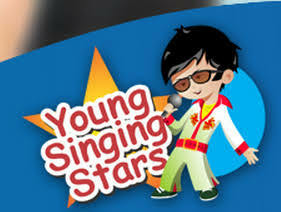 The i- genius programme was conducted into four phases, which included the online registration at www.igenius.org followed by a one minute audio submission on IVR number 92500 32222 and then the digital auditions that were held in different cities through video conferencing and finally the mentoring from the brand ambassadors to the selected kids, who performed in the grand finale. The Grand finale began with the juniors entry, whose over the stage confidence, and talent left us mesmerised. The little wonders one after the other left the audience awestruck with their tremendous energy and singing ability. These kids were no less than any professionals. 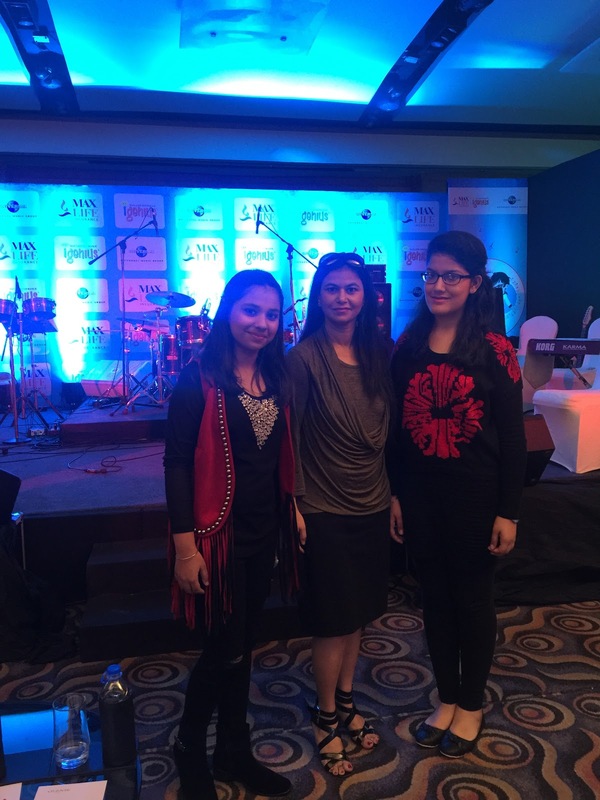 It felt great to hear these future talents of our country talk about Lata Mangeshkarji and Arijit Singh and many great singers as their inspirations. For me, everyone stood as a winner. It was unbelievable to see kids at such young age perform like winners and each one of them deserved a standing ovation. The amount of hard work, dedication and learning that must have gone into it was vey much visible and obvious through their performances. After the juniors power packed performance, Seniors completely rocked the stage and left the audience swinging and dancing to their songs. 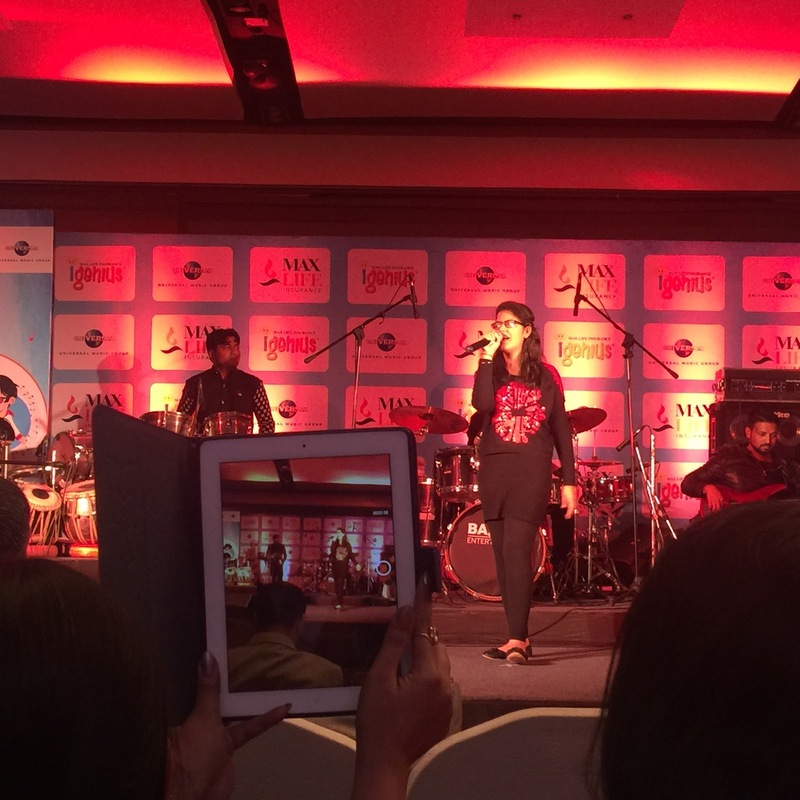 From classical, to romantic, to a fast paced and high pitched songs… It was a complete mix of traditional plus the today’s kind of music. Listening to those pure souls and their enchanting voices literally gave me goose bumps. The finalists were neck and neck in the competition, even the judges were having hard time choosing the winners. Finally after a lot of brainstorming they reached the final decision and announced the names. 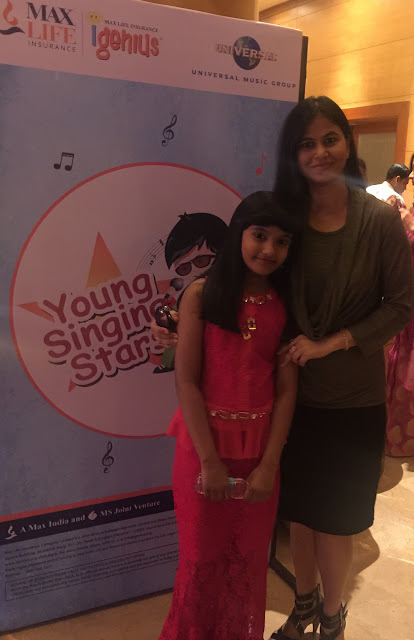 The two winners of “i-genius Young Singing Stars Season II” Tannishtha Puri & Mithili Thakur from the junior and senior categories won an opportunity to record their own album, whereas 5 top winners from the Primary category will feature in a special music video, and the 4 finalists each from Junior & Senior Group win a contract to record a single. 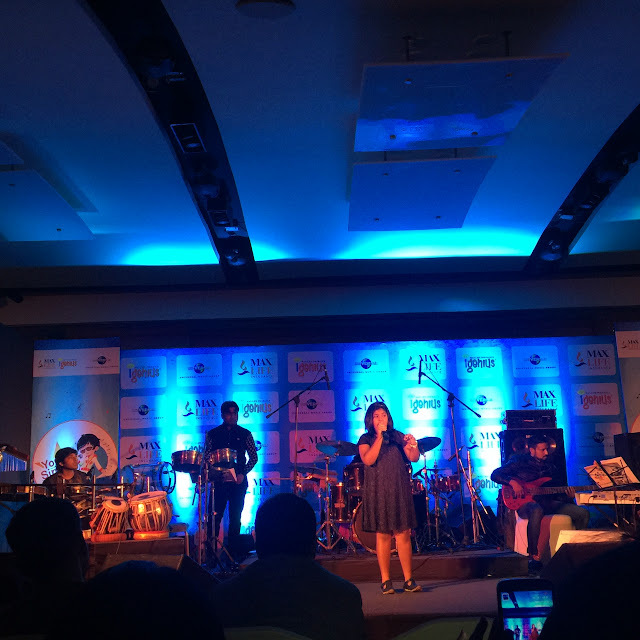 The show ended with the thrilling performances by Sharddha Sharma who left the audience spell bound with her soft magical voice and guitar strings. Also Salim Merchant who is mix of glamour and inspiration for young talent captivated our senses with Bollywood hits like ” Ishq wala love” ..and more..
An awesome event got over after the winners were handed over the trophies along with their parents on stage. The proud parents stood happy and smiling as their blessings, dedication and hard work paid off.